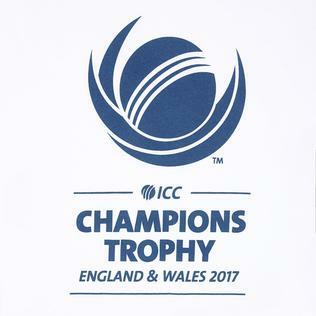 Predictions and betting tips for all matches for Champions Trophy 2017. Any surprises tomorrow it it's again going to be one sided match? Can Sri Lankan surprise South Africans in this match?